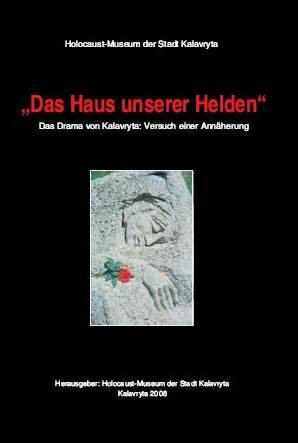 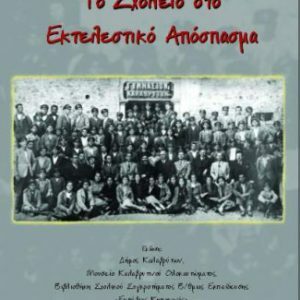 The book “The Path of Memories” is the third part of a historical trilogy related to the Kalavritan Holocaust. 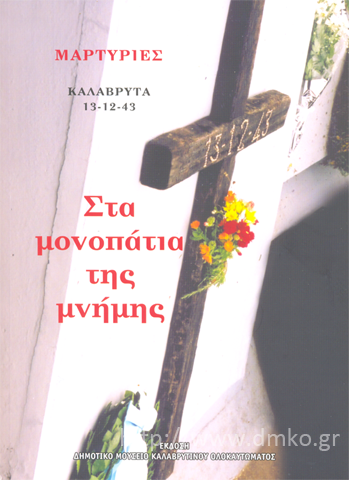 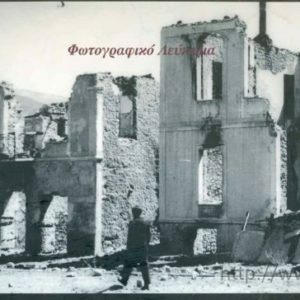 The first book of this trilogy was “Panos Nikolaidis: A survivor narrates…” and the second was “Scream – the Female experience of the Kalavritan Tragedy”. 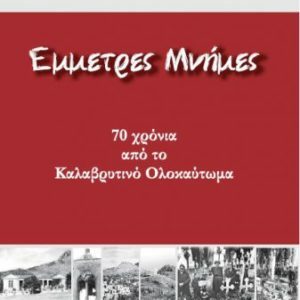 These written experiences of the Kalavritan people are the “gift in return” for those who are compassionate and who dream of a future worthy of the previous generations’ blood, sacrifices and struggles.